Very few people ask me for tips about housework, which is probably wise. They do, however, ask me a lot about reading: what am I reading, what should they read, and, most often, when do I read. My answer to that last one is simple: whenever I can. I read in the pick-up line, the bathtub, in bed, while nursing, while waiting for the pasta to cook (this may answer the housekeeping questions, actually). I read during naptime and in those rare moments when everyone is playing contentedly outside and no one is looking at me or needing me for anything. I am always armed with a book, even if it’s just a pocket-sized book of poetry. 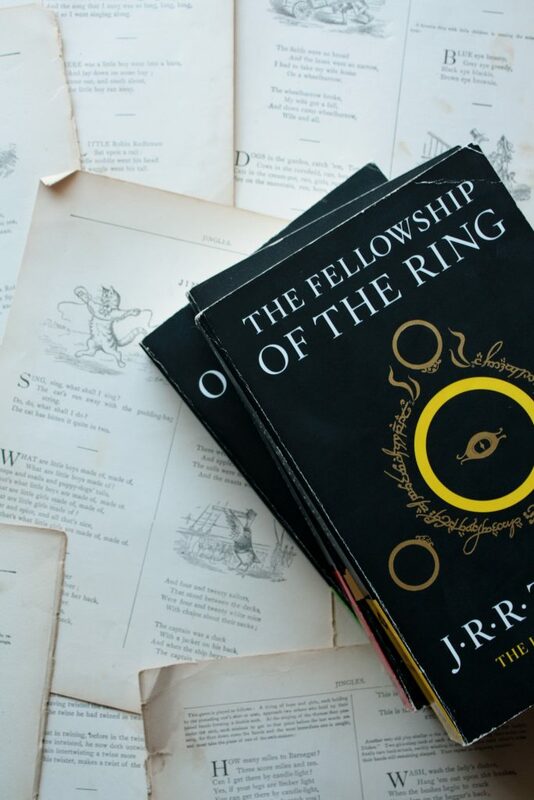 This year was a year of reading everywhere. 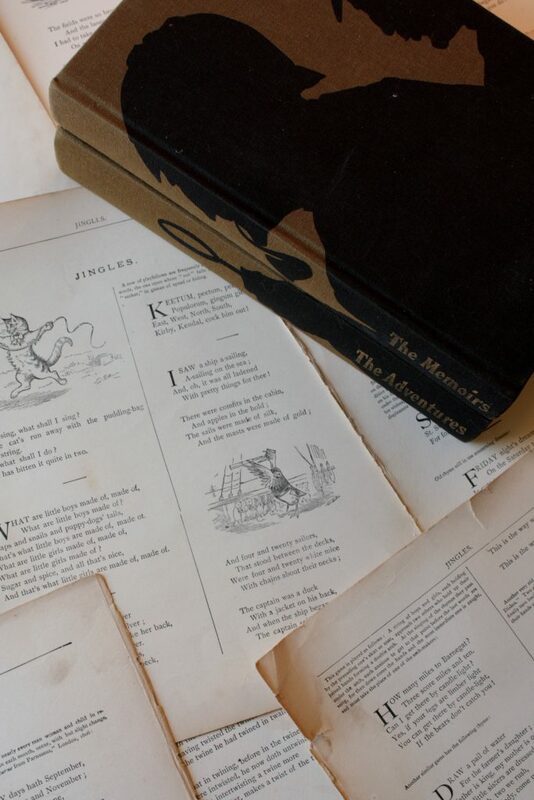 Many of these books were finished in bits and pieces in unlikely places, because that is what life is like with two school-aged children, one toddler, and a baby: bits and pieces. 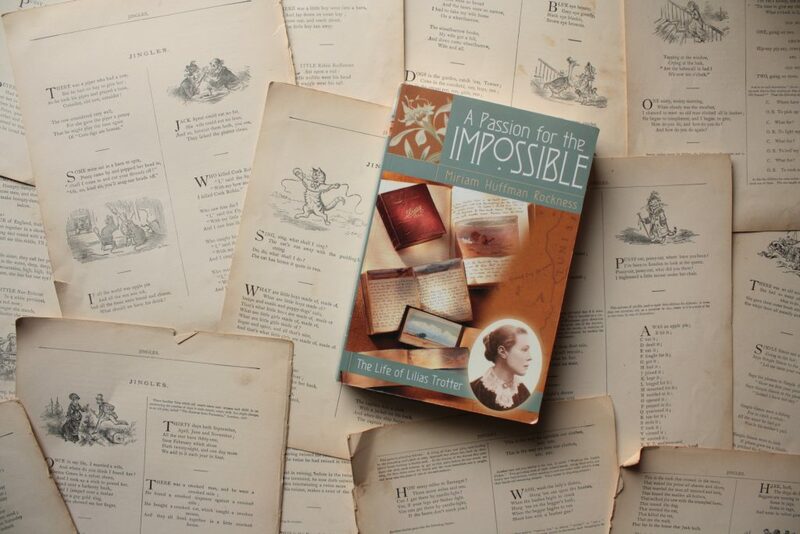 I read nonfiction, deep and rich, and started keeping a commonplace book for the first time. 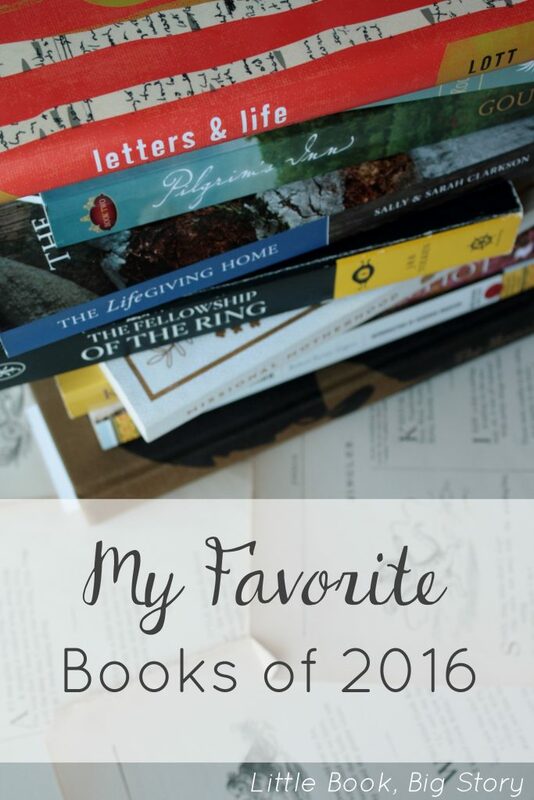 I read a lot of great kids’ books, too, and many of my favorites from this year have already appeared on the blog. 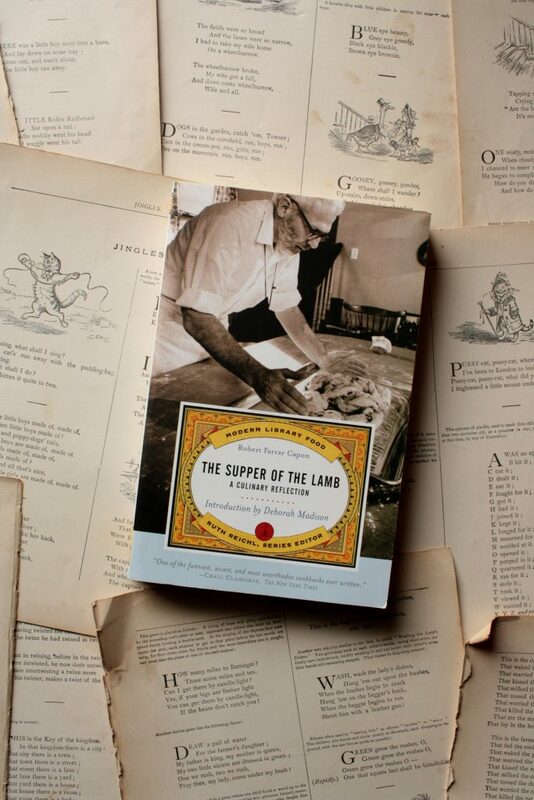 I’m hard pressed to know what to call The Supper of the Lamb: part cookbook (with recipes), part meditation on the beauty of creation, part opinionated treatise on cooking techniques, part endearing glimpse into the life of an Episcopalian priest in the 1960s, this book made me laugh aloud, spring for new wooden spoons, and stare with wonder at an ordinary onion. This is the second book in The Eliot Family Trilogy, and all three of the books are worth reading. 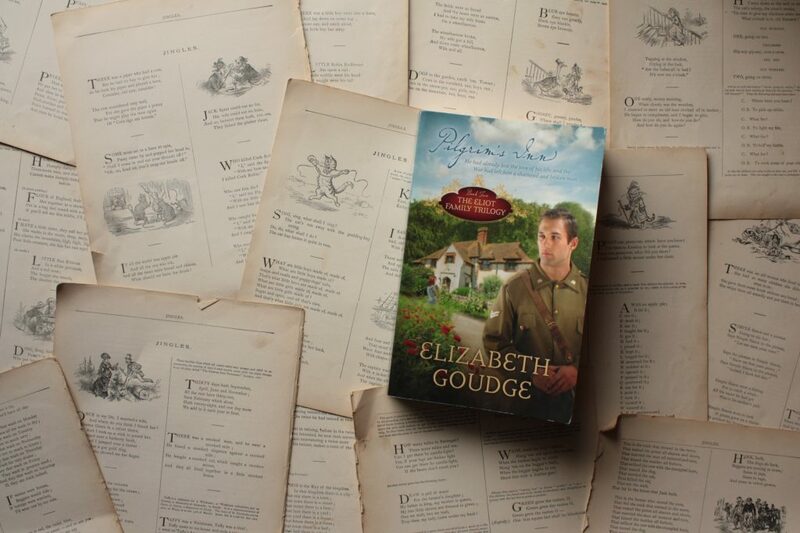 But in Caught Up in a Story, Sarah Clarkson singles out this book for her recommendation, and I can see why: by telling the story of a post-WWII family who buys and restores an old pilgrim inn, Elizabeth Goudge paints a beautiful picture of what a home is and how a good one transforms us. Confession: I am still reading this one. But when Lott opened his book on writing with the Apostle’s Creed, anchoring his view of art in the solid ground of theology, he endeared himself to me immediately. His tone throughout the book is warm and wonderful, as he explores who artists are within our culture and as created beings. He quotes Francis Schaeffer at length, while calling him, “that old Hobbit-like fellow in the knickers and sporting the funky little white beard” and shares stories from his life that made me giggle and read them aloud to Mitch. I’m reading this one slowly on purpose, and I can already tell that it’s joined the canon of Books I Re-Read Every Few Years. 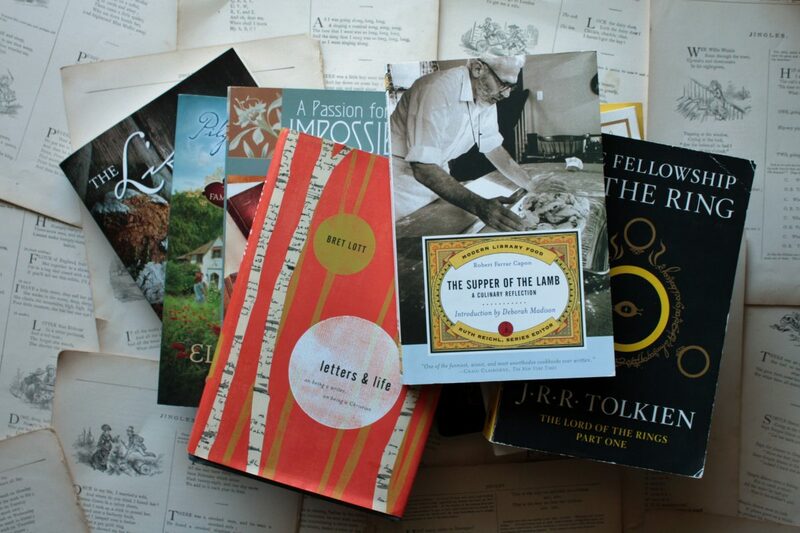 Speaking of hobbits and books I re-read every few years, I re-read these books this year. Good news! They’re still amazing. 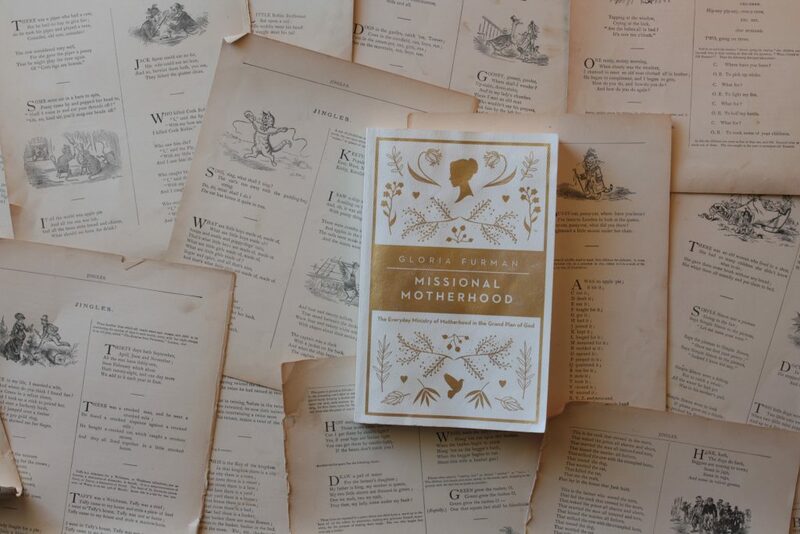 By reminding us of God’s ultimate plan for our salvation and of the grand story he’s woven throughout Scripture, Gloria Furman argues that no woman is just a mom. We are all called to work that has eternal significance, even though it seems tethered (rather tightly, at times) to the quotidian work of wiping noses, settling disputes, and fishing Duplos out of the baby’s crib again. We re-watched all the seasons of Sherlock this year, and that drove me back to Arthur Conan Doyle’s original stories. Some of these I had read already; some I encountered for the first time. 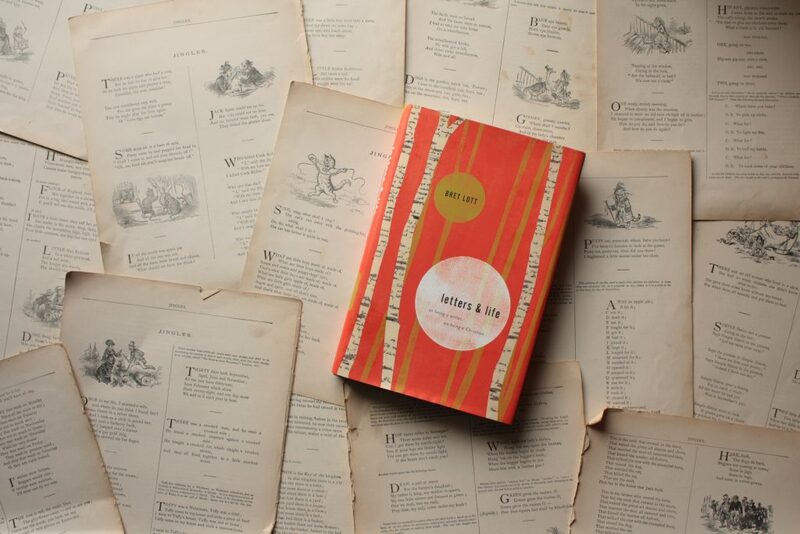 All of them are masterful pieces of fiction, perfect for reading with tea, under fleecey blankets, while the wind rattles the bare branches outside. 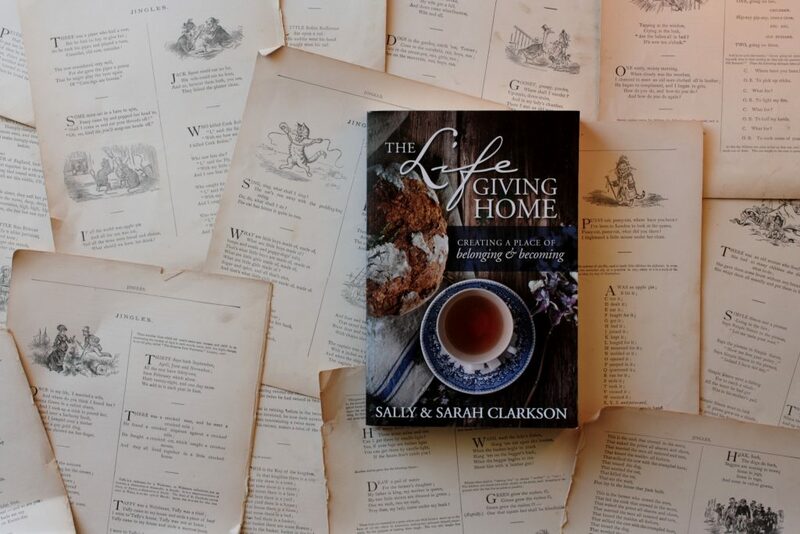 This book, by mother and daughter team Sally and Sarah Clarkson, reminds us why traditions and little bits of beauty in the home matter so much to our souls. Every chapter takes readers through one month of the year, touching on seasons and holidays and providing a library’s worth of ways we can show love to those in our home. Some are practical, some are lavish, but none are required: this books gives us a feast to pick and choose from without burdening us with guilt over what we cannot do. This book reads like an updated version of Edith Schaeffer’s The Hidden Art of Homemaking (one of my favorites). 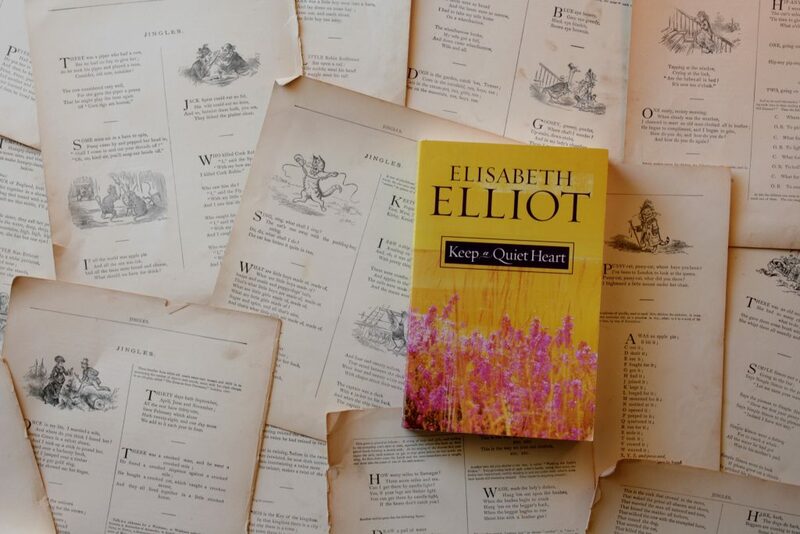 Anything by Elisabeth Elliot is, of course, deep and beautiful and dripping wisdom. I picked this up in the later stages of Advent and decided that I should probably read it every December: as a collection of excerpts from Elliot’s newsletters, this reads almost like a devotional, almost like an anthology of brief essays, and exactly like a precursor to blog posts. What About you? What beautiful books did you discover this year?